Never in a million years would I believe a page of words could have such a freeing feeling. This one page from Everyday Sacred by Sue Bender shot straight to my heart. Its message is one I’ve been hearing over and over again. A message that keeps appearing in my own daily writing. The things I’ve learned in the last billion years, okay, 15 years, are lessons that just about all of us experience. Divorce, being cheated on (or lied to or some other serious betrayal of trust,) serious illness or life threatening accident, loss of a job (how about a few) – man, this is the crap that drags us down, down, down. But guess what? Most of us are resilient and we bounce back – scarred a little but we bounce back transformed by the knowledge and the wisdom of making it through hell. These are the stories I want to tell. Until now, I never knew how to write them. I kept trying to write a straight line – and then this happened after that happened. Only breast cancer came on the heels of divorce and the death of that little civilization I knew like the back of my hand was crushed when I found out my first husband was sleeping with another woman. I had no idea if I was going to live let alone be happy again. Or find true love. And somewhere in that cess pool of angst I lost not one but two freaking jobs. And in between I was a single mom with two teenage daughters – one of whom was to be my teacher. And let me tell ya, she got me ready for my life as a stepmom in short order. So you can imagine my writers dilemma. Thank God for Sue Bender quoting Deena Metzger and for me finally reading Everyday Sacred, which I bought in 2007 and never read until now. 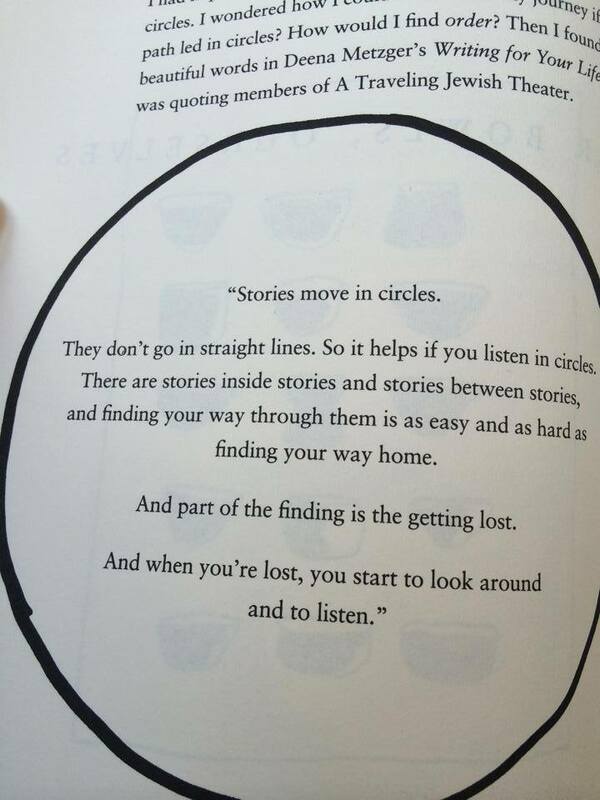 What a message, “Stories move in circles.” So does life. 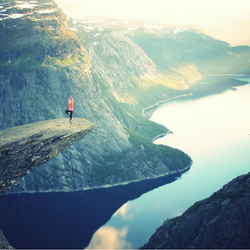 Rise & Shine Yoga at The Studio at Derry Massage and Wellness Center every Saturday at 7AM and Monday at 6:30AM (no classes June 30 or July 2) Use your class pass or $12 at the door. Yoga Nidra at Hot Asana Yoga in Hampstead, NH. on July 15 at 6PM. Use your class pass or $15 at the door. Hats, Scarves, Blankets, and more! Shop My Crochet Boutique Today! "If you're unwilling to impose your terms upon life, then you must be willing to accept what life offers you." Serendipity Smiles Powered by WordPress.com.